Online shopping is fun but also stressful when buying clothes as there is no option to try out before ordering. Indeed, this is a significant problem which many users are concerned about! 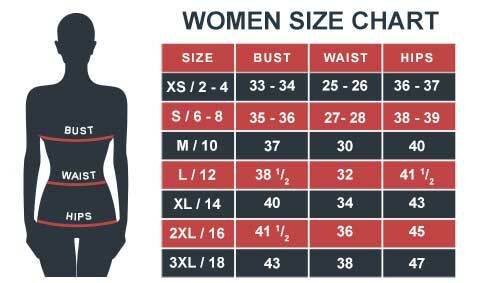 To ensure you get the right size, we've created a special chart to measure the whole body accordingly. This measuring guide is important, and it is advisable to review it before making a purchase. 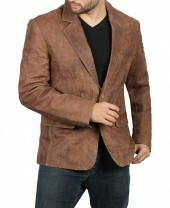 If you are having any issue or want to ask a question, feel free to email us at sales@fjackets.com.